Coupons: BOGO Lemonade or Frappe at McDonalds! 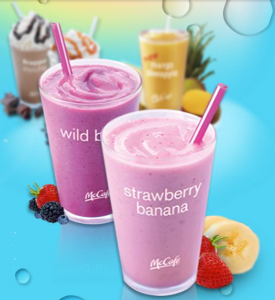 Click here to print a coupon for BOGO Lemonade or Frappe at McDonalds! Coupons: Payless BOGO sale + Coupon Code! The Payless BOGO 1/2 Off Sale is back! (I love this sale!) You can also get an extra 20% off your purchase with coupon code 42549! 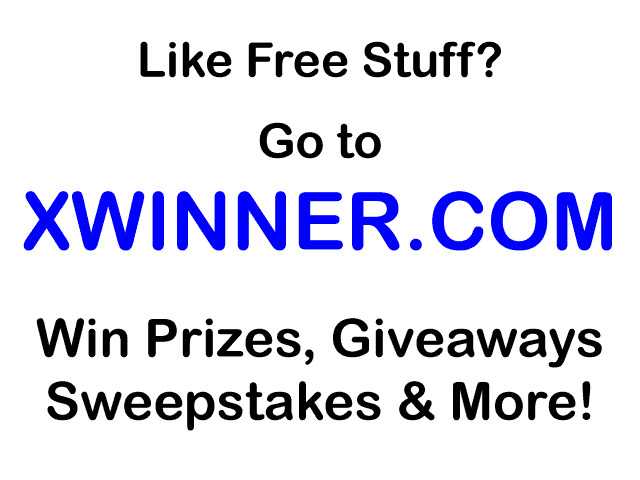 You can even get FREE site to store shipping, to make this an even better deal! Coupons: BOGO at Auntie Anne's! 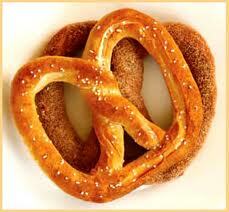 Like Auntie Anne's on Facebook here to print a BOGO FREE pretzel coupon!